Who holds the record for most goals scored by one player in a boys' high school lacrosse career? LaxRecords.com has the career goal leaders list for the answer. From 2013 to 2015 the career high school boys' lacrosse goals' list changed quite a bit. It started with Zed Williams and his 444 goals while at Silver Creek (N.Y.). 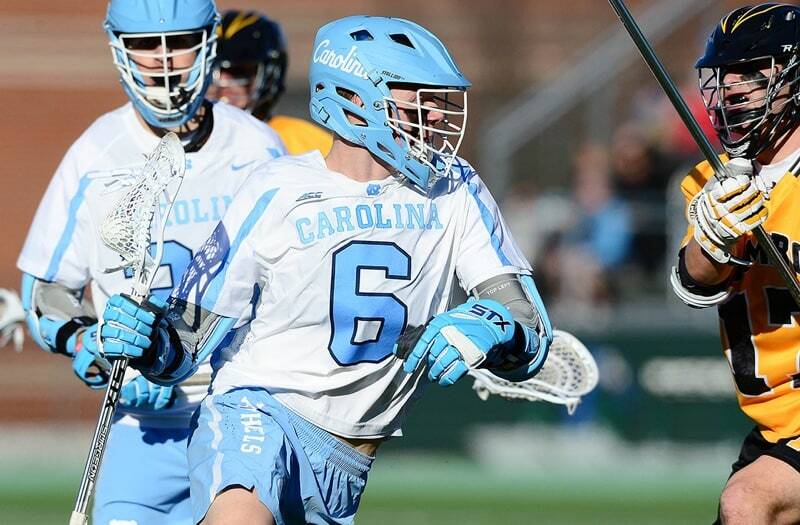 Centennial's attackman Justin Anderson was next with 412 goals from 2011 to 2014 to become the only two players to reach at least 400 career goals. Connor Fields and Michael McCormack each put their name in the Top 5 from 2014 to 2015, making four of the Top 5 players having graduated within two years of each other. The following is a list of the most goals scored by one player in boys' high school lacrosse history. There is a minimum of 200 career goals. This list is expected to be incomplete as many states and teams do not report statistics. I am publishing an incomplete list now in hopes of participation from our readers. Records will be added as I receive them.